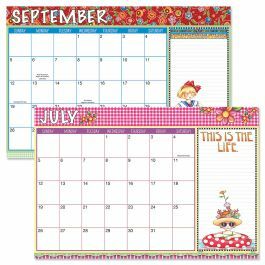 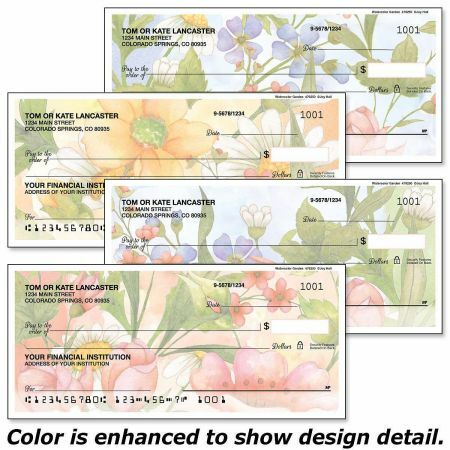 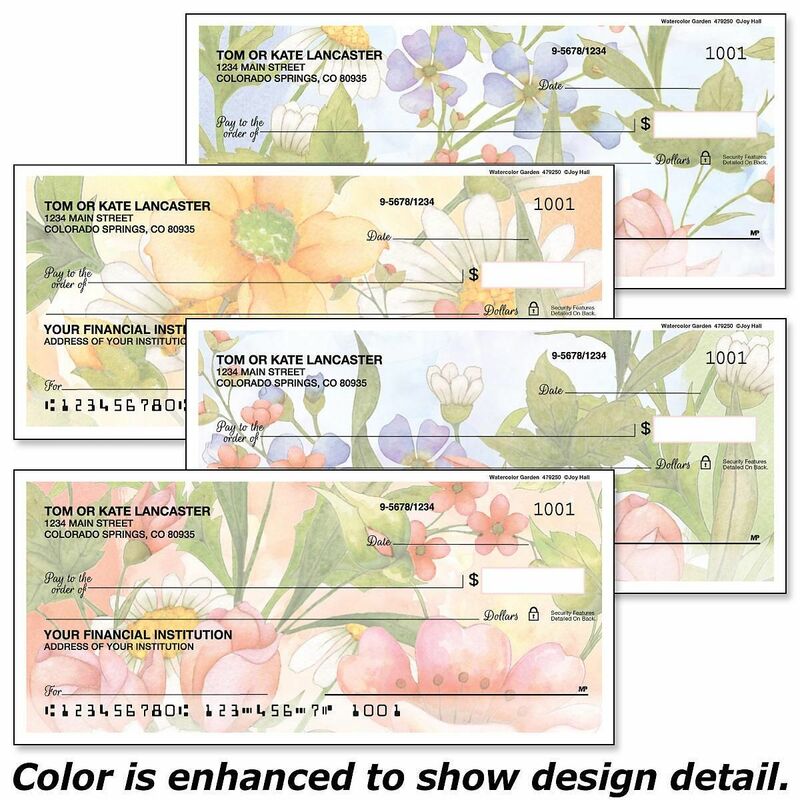 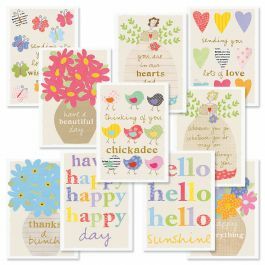 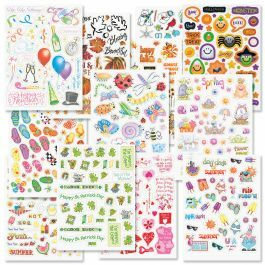 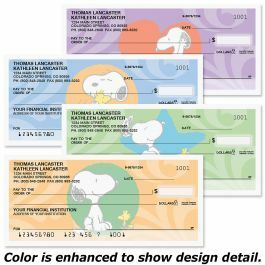 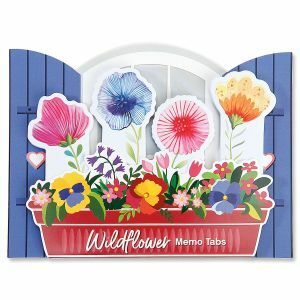 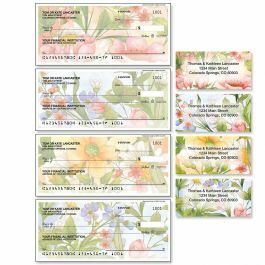 Floral illustrations are the background to this full-color personal check assortment, featuring 4 botanical designs. 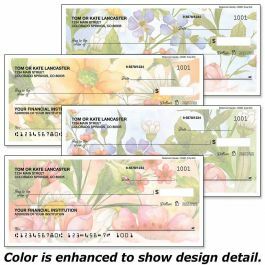 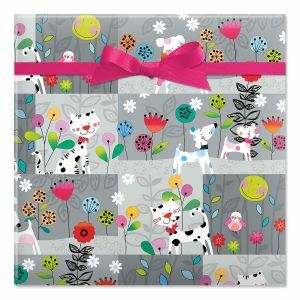 Designed to match our Watercolor Garden Checks, this checkbook cover is a beautiful addition to all your check writing. 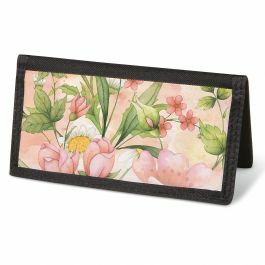 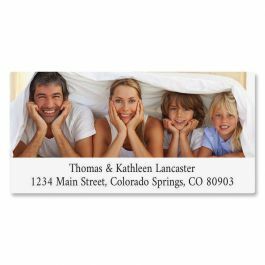 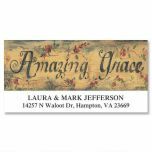 Sturdy canvas cover features slip pockets for credit card or ID, and plastic flap for duplicate checks. 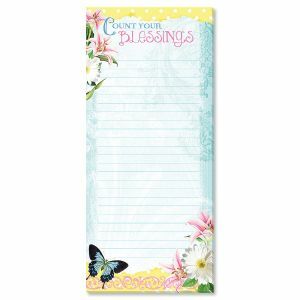 3 1/2" x 6 1/2" folded; fits standard size checks.